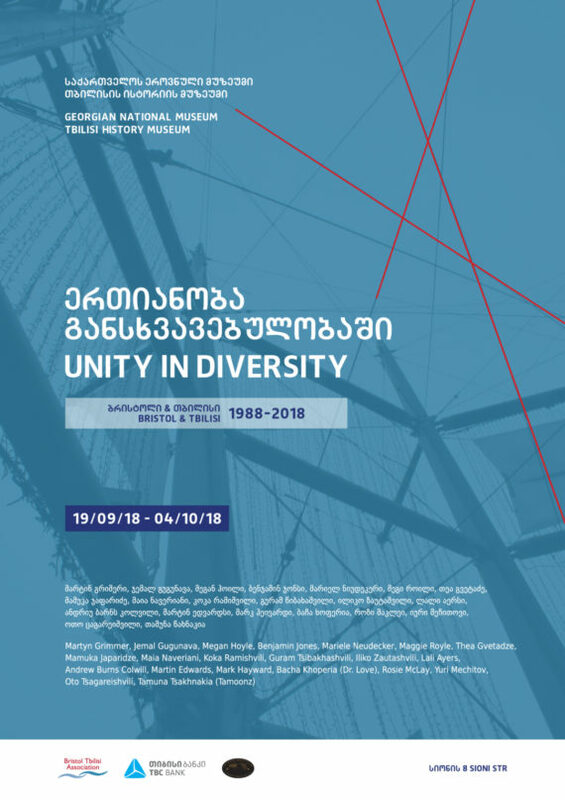 The Georgian National Museum presents the art exhibition "Unity in Diversity. Bristol & Tbilisi: 1988 - 2018”. The exhibition is dedicated to the 30th Anniversary of the Bristol (United Kingdom) and Tbilisi twinning and friendship.